Thank you to FOX NEWS for having filmmaker Jeremy Corbell on to talk about his new film - Bob Lazar : Area 51 & Flying Saucers. 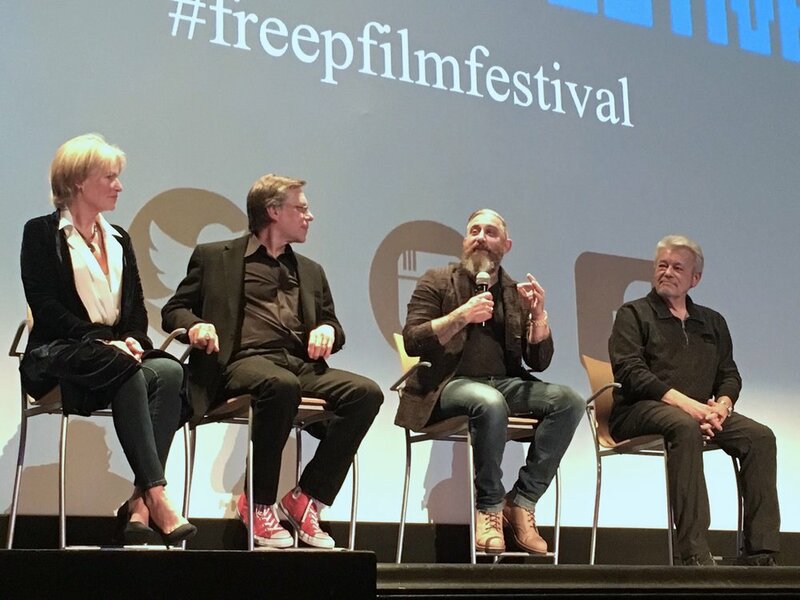 This appearance was part of Corbell’s trip to Detroit Michigan, as his film was officially selected by the FREEP Film Festival. The festival is put on by the Detroit Free Press and his film was screened at the Detroit Institute of Arts (DIA), as well as other select theaters in Detroit - such as Wayne State University Arts Theatre. So this happened… with Detroit’s very own and talented Pizzazz Quartet!